Dittler, Wilder was nicknamed Billie by his mother (he changed that to "Billy" after arriving in America). journalist. To advance his career Wilder decided to move to Berlin, Germany. critically acclaimed. With the byline, "Garbo Laughs! ", it also took Garbo's career in a new direction. Brackett. 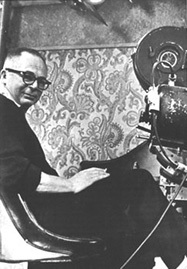 For twelve years Wilder co-wrote many of his films with Brackett, from 1938 through 1950. 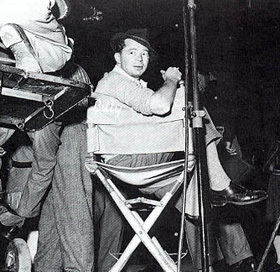 Ball of Fire, as well as his directorial feature debut, The Major and the Minor. narration), but was also a landmark in the battle against Hollywood censorship. The original James M.
Cain novel Double Indemnity featured two love triangles and a murder plotted for insurance money. film star who dreams of a comeback; Holden is an aspiring screenwriter who becomes a kept man. Agatha Christie mystery Witness for the Prosecution (1957). become romantically involved with Marilyn Monroe and Joe E.
to be a married woman in search of extramarital amusement. restored. Later films such as Fedora and Buddy, Buddy failed to impress critics or the public. the boundaries of mainstream entertainment. for Wilder's One, Two, Three. 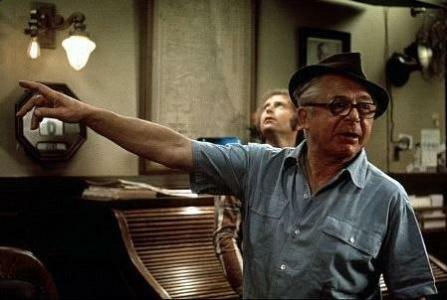 Wilder's films often lacked any discernible political tone or sympathies, which was not unintentional. talent, and the rest were just unfriendly". Westwood, Los Angeles, California next to Jack Lemmon. 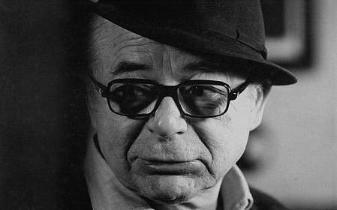 day, French top-ranking newspaper Le Monde titled its first-page obituary, "Billy Wilder is dead. by Joe E. Brown after Jack Lemmon reveals he is not female. Some Like It Hot (no. 14), Double Indemnity (no. 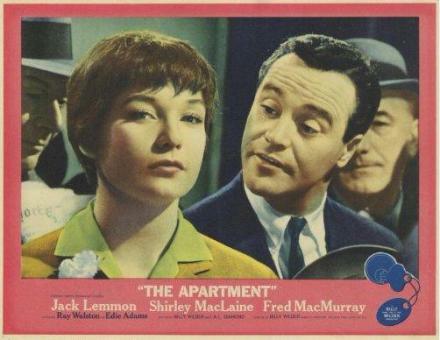 38) and The Apartment (no. 93). Walk of Fame - Star on the Walk of Fame Motion Picture At 1751 Vine Street. contributions to the german film over the years. Blue Ribbon Awards - Blue Ribbon Award Best Foreign Language Film for: Sunset Blvd. Bodil Awards - Bodil Best American Film for: Sunset Blvd. Academy Awards, USA - Oscar Best Writing, Story and Screenplay for: Sunset Blvd. 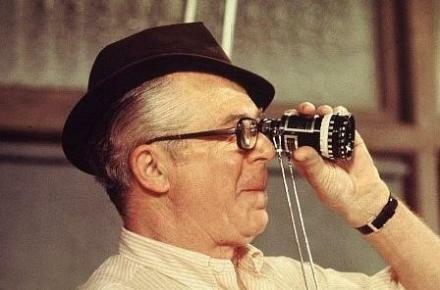 Golden Globes, USA - Golden Globe Best Motion Picture Director for: Sunset Blvd.